Toward the end of 2012, I started gaining interest in religious based books. I decided to give this one a try because I had read the author's previous book, God Strong, which you can read about HERE. Sara Horn portrays a candid picture of life that I can identify with, as she is a military spouse (and I will be soon!). 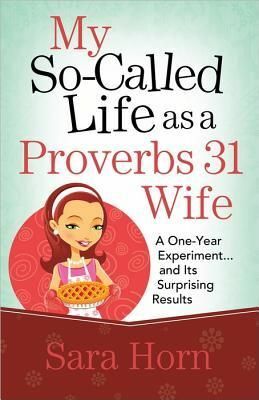 In her book My So-Called Life as a Proverbs 31 Wife, she describes her journey to being a better wife to her husband and mother to her son. 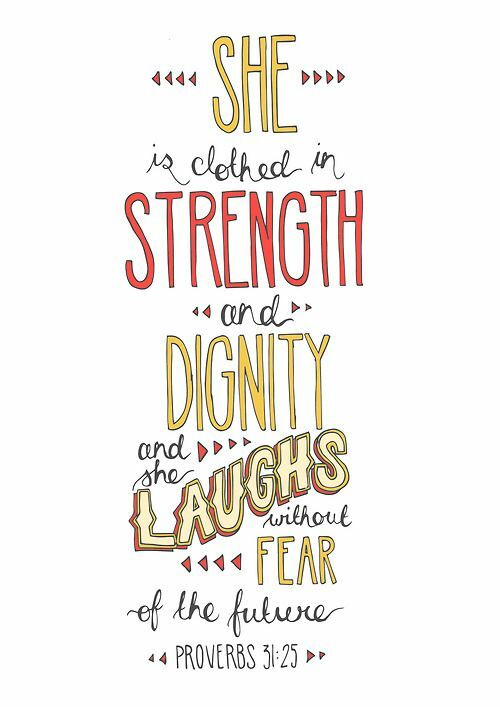 Before reading about the book, however, go ahead and check out the scripture for Proverbs 31:10-24. It describes how the best wife behaves and what she does. It's a lot of information, and it seems like so much. Can ANYONE live up to those standards? 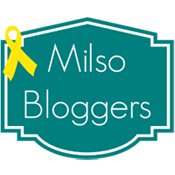 10 Who can find a virtuous and capable wife?She is more precious than rubies.11 Her husband can trust her,and she will greatly enrich his life.12 She brings him good, not harm,all the days of her life. 13 She finds wool and flaxand busily spins it.14 She is like a merchant’s ship,bringing her food from afar.15 She gets up before dawn to prepare breakfast for her householdand plan the day’s work for her servant girls.16 She goes to inspect a field and buys it;with her earnings she plants a vineyard.17 She is energetic and strong,a hard worker.18 She makes sure her dealings are profitable;her lamp burns late into the night.19 Her hands are busy spinning thread,her fingers twisting fiber.20 She extends a helping hand to the poorand opens her arms to the needy.21 She has no fear of winter for her household,for everyone has warm clothes.22 She makes her own bedspreads.She dresses in fine linen and purple gowns.23 Her husband is well known at the city gates,where he sits with the other civic leaders.24 She makes belted linen garmentsand sashes to sell to the merchants. That's a lot to take in, huh? Sara Horn, the author of My So-Called Life as a Proverbs 31 Wife, sets out on a one year journey to encompass everything that the verse says. She is unsure of how her year will turn out, but it's fun reading through her struggles and victories throughout the process. She tries to be everything the woman in the scripture is, and when things don't go as well as she'd planned, Horn has a way of laughing it off without being TOO frustrated. She discovers what it is like to be a more Godly woman and wife rather than managing the impossible task of being a PERFECT woman and wife. As for me, I think I'll focus on a more specific piece of this verse right now and worry about the rest later. I am trying to see the overall picture right now and focus on being the best fiancée I can be to Dan. Being an encouragement to him as he goes through the Air Force Academy is one of my biggest priorities, and as long as I'm doing a good job at that, I feel accomplished for now.